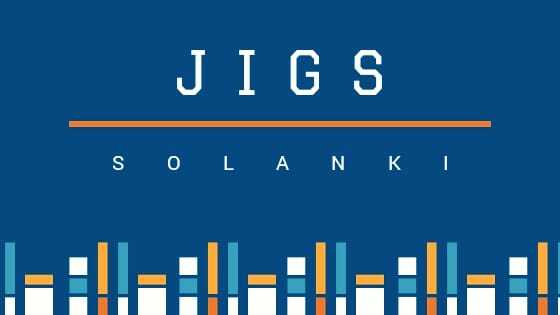 The Solid state class notes PDF by Allen Institute for IIT JEE and CBSE Class 12 preparation are combined in PDF format and available to download. 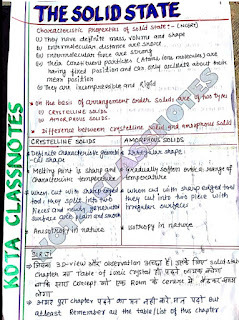 So, guys, you can download the solid state class notes PDF for IIT JEE by Allen Institute Kota from the download tab given the last of the post.These class notes are basically prepared from the class room course of IIT JEE Main and Advance from Allen Institute Kota. Every year 2-3 question from the solid state are asked in JEE Main and Advance exam. Due to which Solid state chapter is very important for the JEE Main preparation.By seeing the importance of the chapter we had converted the hard copy class notes in PDF format so that every student from all over the India can download the entire Notes from one place. Solid State Class Notes PDF for CBSE Class 12.This class notes Covered entire syllabus of JEE Main and JEE Advanced. So these notes are also useful for those students who are preparing for other state level engineering entrance examinations. 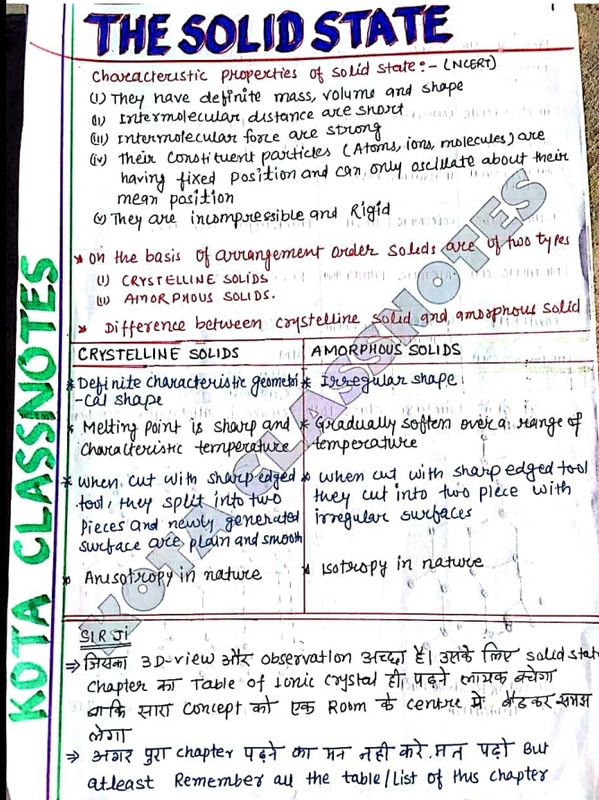 As we said that these class notes cover entire syllabus so CBSE class 12 students can also use these class notes PDF by Allen Institute for the preparation of their board exams because complete theory part of the Solid state is discussed in the class notes with suitable examples.